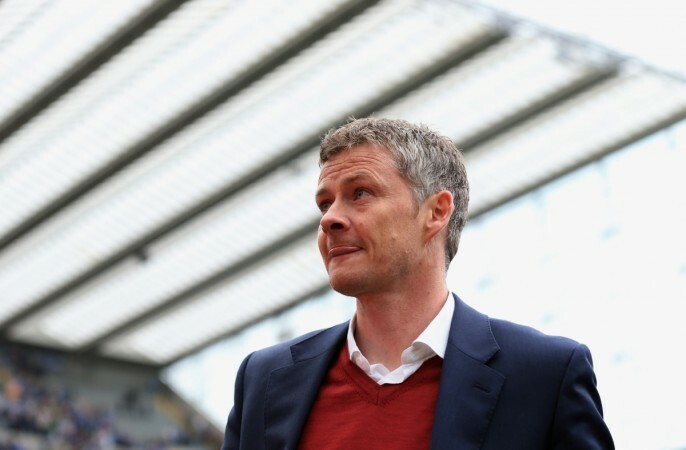 Manchester United are reportedly set to make Ole Gunnar Solskjaer their permanent manager. According to The Sun, Solskjaer will be handed the full-time job as his initial contract was there only till the end of this season. In December 2018, United and Jose Mourinho had parted ways and Solskjaer was announced as the interim manager till the end of May as the Red Devils work on finding the next manager. The decision has now been made at a board level to make Solskjaer the full-time manager after United excelled after he took charge. United have won eight of their nine league games under Solskjaer and have won both the FA Cup matches, including a 3-1 win over Arsenal at the Emirates Stadium. The announcement of Solskjaer's appointment of making him the permanent manager will not be made public until the season finishes. On the other hand, the public stance of United is that they are still in the process of searching a successor for Mourinho. The search now has come to an end, according to Neil Custis of the Sun as co-chairman Joel Glazer and Avram Glazer are now convinced Solskjaer is the man for the job. Mauricio Pochettino, the manager of Tottenham Hotspur was initially the favourite for the managerial job at United, but Solskjaer is set to be the next main man. Solskjaer says why United offered him the inter-manager position. "It's not about making a case for me to stay. Of course Manchester United is the place to be, everyone wants to be here and would love it," Solskjaer told Sky Sports. "But my job description was, until the summer, get us playing in a certain way, get the mood back, get results - of course, I love every single minute of it and I'll take whatever comes when it comes. It's not just about putting smiles on faces, but that is a big part of it." "Making sure you come into training looking forward to the next day and enjoy what you're doing. That's what we're trying to do at the moment. It's tough being away from my family, of course, but it's a challenge every single day here because we play Fulham now, we need three points to get into the top four, then it's PSG, then Chelsea - it's just challenge after challenge. It's fantastic," he added.